While Halloween isn’t quite here yet, I’ve decided no more Halloween patterns (not that I’m sick of them, I just got something else in mind). Instead, I’ve unveiling another hat pattern, which I’ve posted photos of on FB, the Katie Hat. It’s the companion to Katie Cowl, only I used bulky yarn for the first time in my pattern writing. I’ve bought bulky yarn, and then put it down in my stash, but I never too comfortable with it, dunno why. It’s not as stretchy as other yarns and that makes it difficult, for me, to work with. Also, can we talk about how it gives your hands a work out? My thumb aches something fierce! Regardless, I took a chance with some bulky yarn in making the Katie Hat, because I had pretty yarn on hand. Pretty yarn makes a crafter do things they might not always do. 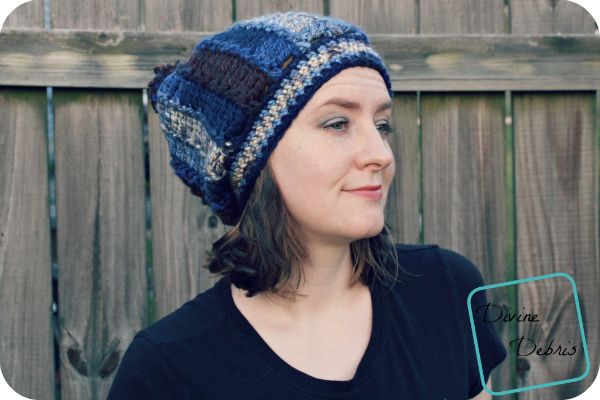 You can make this hat with pretty much any yarn you have on hand, you just need to add more rows until you get to a width that works for you, most hats are 18″, 20″, 22″ or 24″ in circumference. This hat is worked in two parts. The first is the main body which is worked flat, with rows worked back and forth and a turn at the beginning (or end) of the row. You secure the first row to the last to create a tunnel. Then you cinch the open end (opposite the brim) closed. The second is the brim, which is worked on one end of tunnel. The right side is the side that the back of the hdc/ slip st row and tr front are facing out. Fasten off leaving a piece of yarn that is longer than a row. 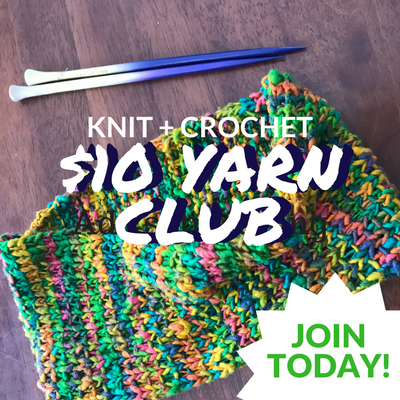 Use this piece of yarn to secure row 1 to row 32 with your preferred method of joining. 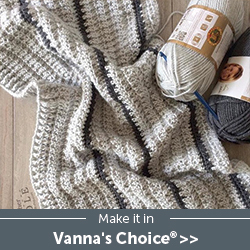 Now that you have a tunnel, cinch one end closed by weaving a piece of yarn and your needle back and forth on the tr rows, do this all the way around. Once you reach the place where you began, pull the pieces of yarn opposite each other to close the hole. Weave your ends in to secure the hole closed. Lately I’ve really been on this adding pom poms to hats kick, I did it with my Kimberly Hat, I just really like it. I reads Winter to me or something, and it’s kinda playful. For whatever reason, I decided to also add one to this hat. I have a Susan Bates pom pom maker and basically used this video to create the pom pom. You don’t have to do this, I just wanted to. The hat looks great without it. There ya go! 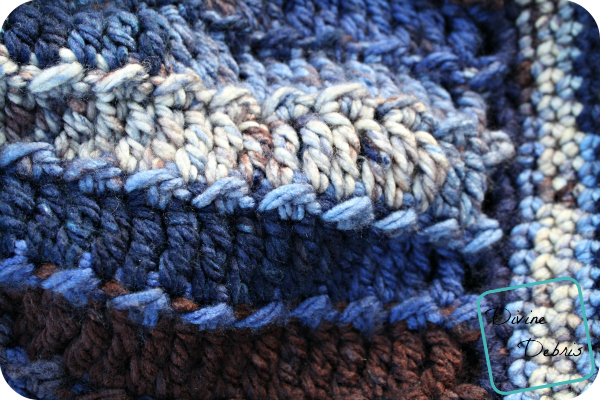 Remember, you can really change up how many/ few stitches the rows have as well as how many rows you do to get a completely different looking hat each time you make this pattern. You could also use whatever yarn you have on hand, I used Red Heart Unforgettable in the Katie Cowl and it turned out lovely, you could easily do that for the hat as well (to make a matching set) you’ll just have to increase the rows. Also new this week is my Tabitha Cowl. It’s the matching cowl to the Tabitha Hat I released January 2015. 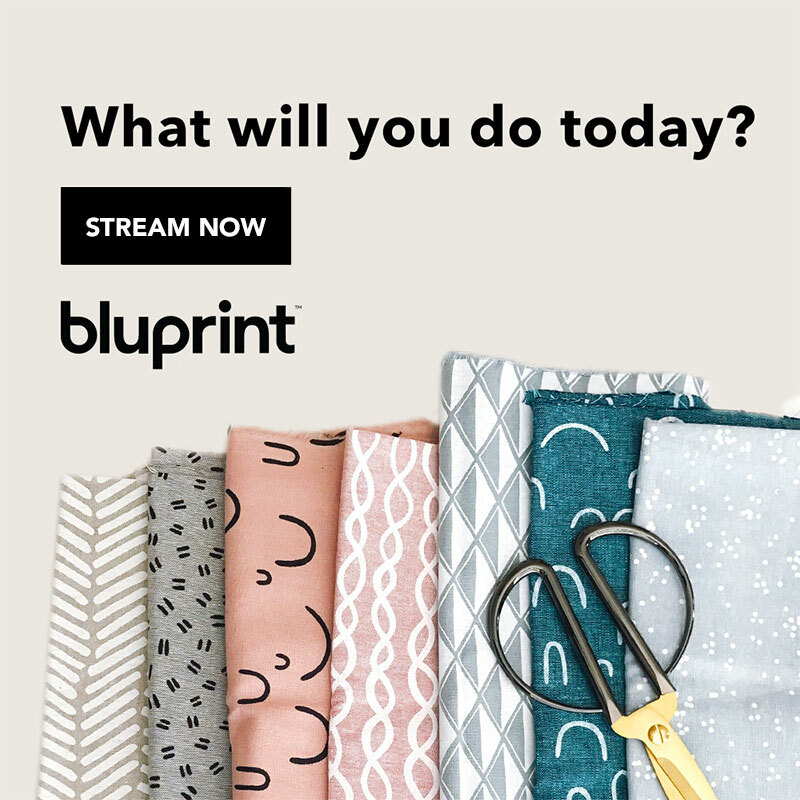 Both patterns are reversible, include multiple sizes and are on sale for $1.99 until November 2nd. This post is linked to The Linky Ladies’ Community Link Party #23, Oombawka Designs’ Link and Share Wednesday #116, Rebeckah’s Treasures’ Saturday Link Party #19. 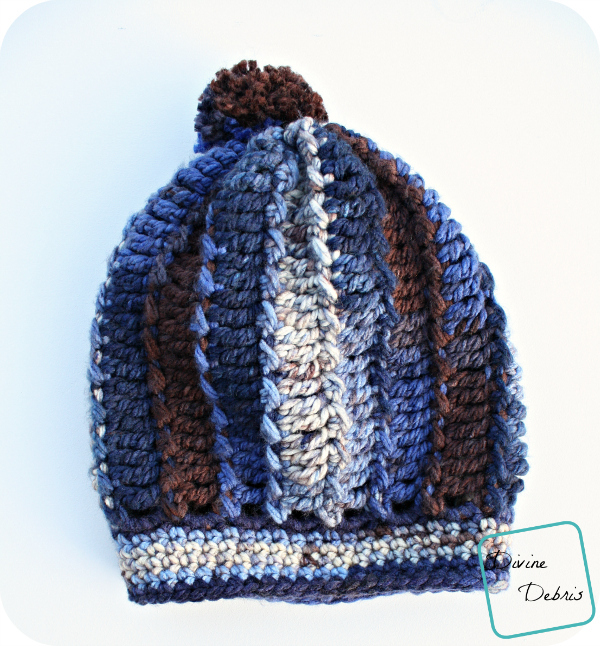 I have the same feelings about bulky yarn, they scare me lol but I love this hat and I am going to try it when I get caught up. Thanks for sharing!